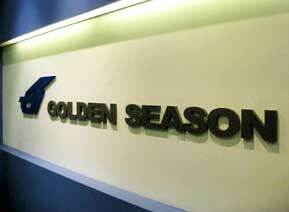 Golden Season, established in 1982, is an international manufacturing company with headquarters based in Singapore. Golden Season’s client consists of organizations from varies industries across the world. They have all benefited from our low cost, consistent high quality product and timely delivery. We also have a strong Research and Development team formed by a group of skilled engineers and designers. Equipped with state of the art facilities, Golden Season is able to produce prototypes of concept products and also perform in-house testing. We place great emphasis on what we deliver to our client. 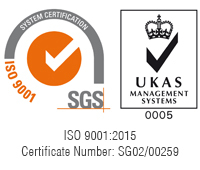 Golden Season is quality assured with ISO 9001 certification. Our Ration Packs / Meals Ready-to-Eat is certified HALAL, HACCP, ISO9001 and ISO22000. Deliver orders timely and efficiently. Continuously develop innovative products through evolution of our processes and materials.